Cars have been the main thing since the beginning of the 20th century, and almost anyone has one especially in the USA and Europe. Now, the recent debate has been on whether the regular gasoline vehicles should be replaced with the eco-friendly battery electric ones as these emit zero CO2 and thus protect the Ozone from further damage. The fact is that a vehicle revolution is upcoming and it is a matter of years until the BEV become a standard. 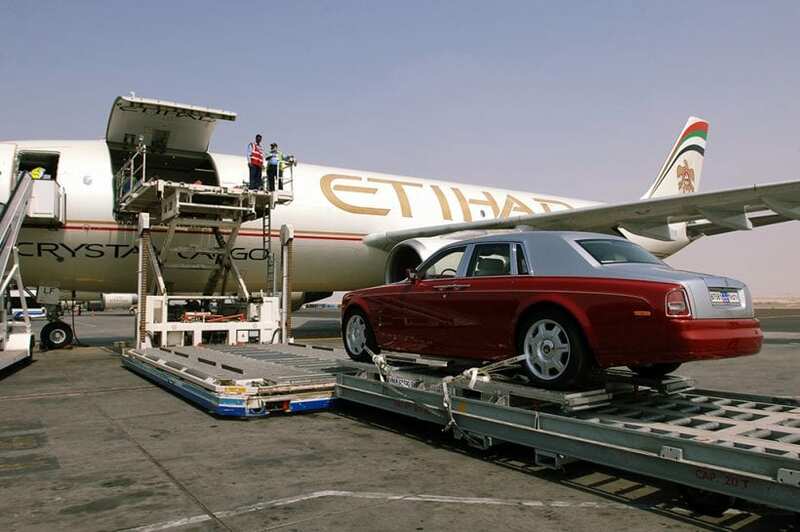 Until that happens, the question remains the same, how can you transport your car internationally? Whether you bought a vehicle from another country and wanted to bring it to yours, or you simply want to transport your four-wheeler as you are moving to another country and you are flying by plane, it is important to know your options. Now, there are multiple methods, and each has benefits and disadvantages. Let’s take a look at the most popular ones and make a final verdict! By Air. First and foremost, car transport can be done by airplane, and this option is probably the most reliable one when we are talking about long-distance relations. One of the biggest benefits of it is the fact that your vehicle is absolutely safe – packed and secured that nothing can go wrong (it can’t fall out or get damaged). It is probably the best choice if you want to transport your loved old-timer. Along with that, your car will not be exposed to air dirt or anything of resemblance that might ruin its looks – so if you bought a new vehicle, the transportation wouldn’t have any effect on it. On the other hand, the major disadvantage is a cost- transporting by an airplane is pretty expensive. It is fine if you do it once, but if you would need it on a regular basis, it surely isn’t your best option. By Rail. 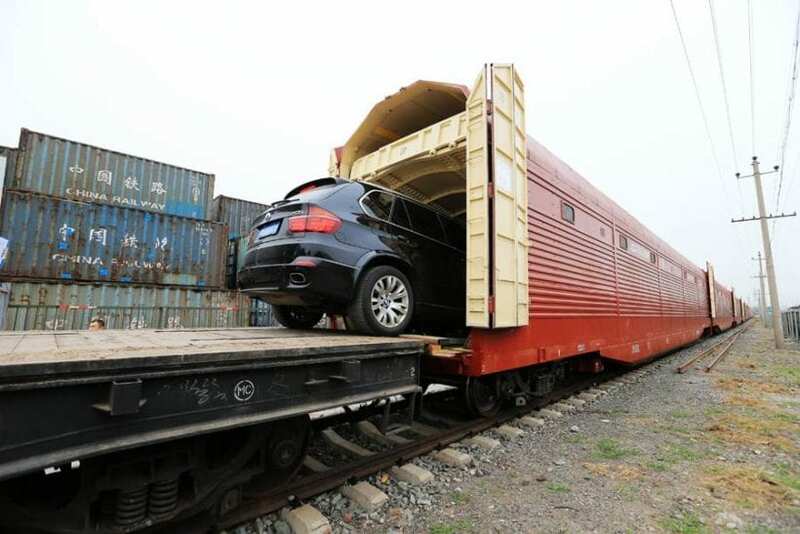 This one you surely didn’t expect – you can actually transport your car using a train. Your favorite four-wheeler is packed and put it in an auto-rack where it stays during the trip. It is pretty conventional and time-efficient, but still not the best option cost wise. 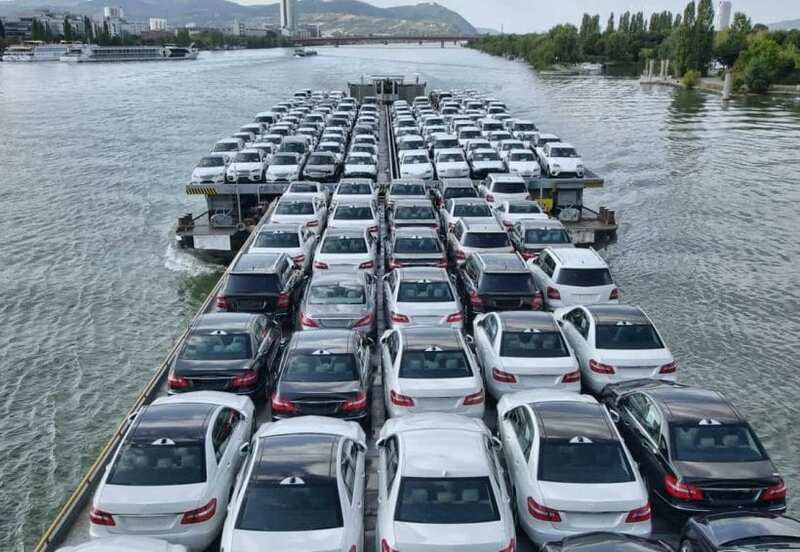 By Car Carrier. Now the most common and popular method is transporting your car by renting the auto moving carrier service – this usually includes a truck and a trailer. There are two options – going for the enclosed and going for the open carrier. The open-air carrier is the one you have probably seen out there on the road, and it can carry more than 10 different cars. The advantage is the space and its cost as it is pretty cheap when compared to other options. On the other hand, your vehicle might not be as secure as it would be in the enclosed truck, or when transported by air/by rail. The enclosed carrier is probably your best option if you want your car transported in a trailer, but not open to weather damage or possible fall out. The enclosed truck, on the other hand, costs around 60% more and has a smaller capacity. By Driver. If you can’t drive for whatever reason, and the point A to point B isn’t that far, you can hire a driver. Now, there are multiple companies offering the services of a professional driver who would transport your vehicle as well as luggage, and belongings. He would probably enjoy driving your oldtimer. On the other hand, you can go for a somewhat riskier but cheaper method of hiring a non-professional driver like a student for example who you would put trust in to do the work and earn some much-needed cash. By Sea. Last, but not least if your car needs to be shipped overseas and the plane is not the option you are left with the cargo container method. 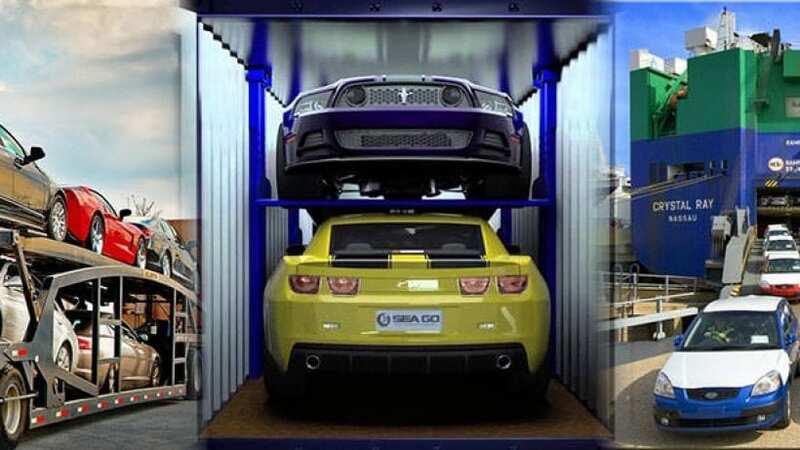 And it is pretty safe – the container is large enough for your and additional few cars to be fit in, and it will be safe of any damage/or possible fall out. You will just need to provide the ownership papers for the custom control, and that’s about it. There are multiple methods of car transportation, and each has both pros and cons. It is up to you to decide which one is the best – according to your needs and budget!